Floral Terrace is a great place to host your wedding reception. Conveniently located in Floral Park this beautiful Long Island catering hall has everything you are going to need to have a great reception. In this Creative L.I. 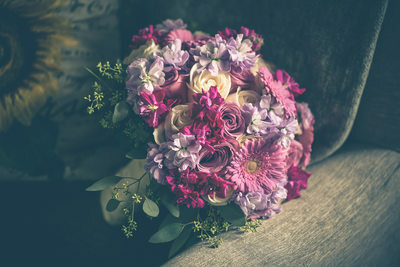 Wedding, we have a little bit of everything. 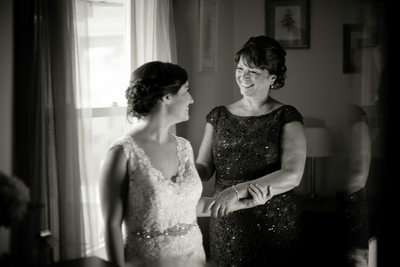 From creative detail photos to great father daughter dancing images. Let's start with the beginning of the day. 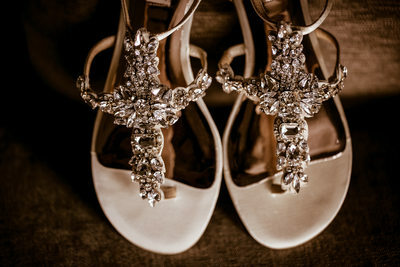 We started with the bride, she got ready at her parents house, we started with her wedding detail photos, we photographed her wedding shoes, garter belt, engagement ring, ear rings as well as her custom wedding dress hanger and of course her wedding dress and bridal bouquet. We try to photograph these images as creatively as possible, using varioud light sources and different angles. We want you to look at these detail shots and say, wow that's interesting, I have not seen anything like that before. Right before leaving to the church we did a first reveal with the Bride and her bridal party and the mother of the bride, then did a few photos of the bride outside her home. We arrived to the church about 20 minutes prior to the arrival of the bride and groom. We like to get as many detail shots of the church as possible, the reason for this is, we like to tell the story of your wedding. 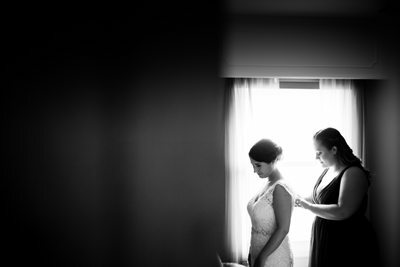 No just the main parts, but the little details, the ones you will not remember, but then look your wedding album and say oh wow, I can't believe they captured that. Once the ceremony started, we take nothing but candid photos. We try to be as hidden as possible. Trying to impact the wedding ceremony as little as possible. We sneak around looking for emotion, such as the father of the bride, eyes tearing as he watches his daughter marring the man of her dreams. 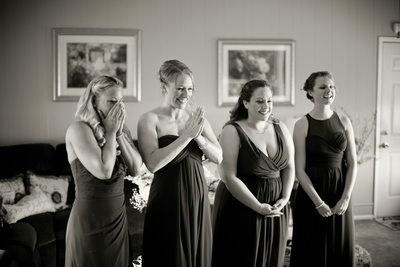 Or the Maid of Honor watching her childhood friend as she commits her lift to her soul mate. 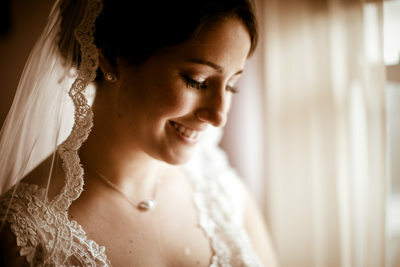 Photos like this are the reason I became a Long Island Wedding Photographer. I love looking back at these moments and I am instantly brought back to this day filled with love and laughter. Once the ceremony is finished, we love to do an exit shot of the bride and groom, bridal party and family, there are typically bubbles or bird seed of some sort. Then taking the newlyweds back in the church for a few romantic wedding photos in the church. 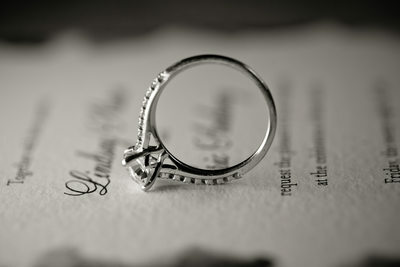 I love wedding pics likes these because it allows us to use dramatic lighting and it really creates a Vogue like feel. When time permits, I always suggest to my couples that we go to another location for their bridal party and couple photos. The reason for this is, altho Floral Terrace is beautiful, they have very little grounds. So if they couple would like greenery and foliage in their wedding photos, we are going to need to make a stop at a local park. The couple chose to go to Farmingdale State Collage Gardens. This is a little known spot that is one of our hidden gems of Long Island. They have great grounds, that make for beautiful wedding photos. 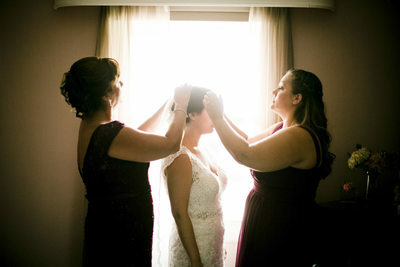 When we arrived here, we started with the formal / traditional bridal party photos. These are an essential part to any wedding. After these photos are completed, we then moved on to the goofy and silly bridal party photos. 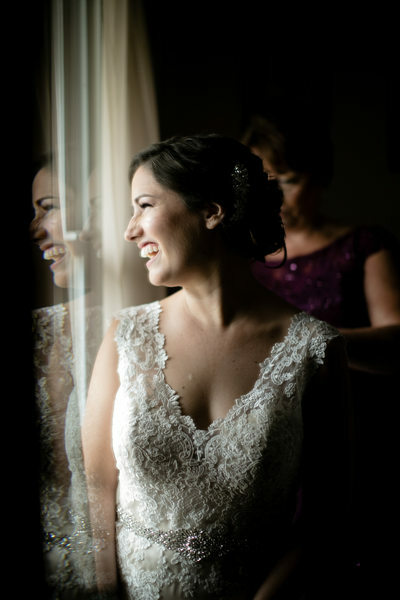 These are the wedding images that really show the character of your bridal party. The photos of the bridal party doing fun and weird things are the best shots of the day. These are the photos that most certainly make the wedding album. 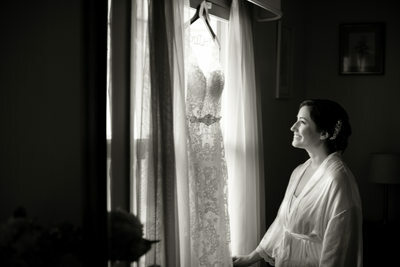 Once these were completed, we the moved on to our bride and groom romantic portrait session. Here is where we get to have fun! We did everything from romantic wedding day photos, to silly and candid images. I like to cover as many styles as possible to give our clients a variety to choose from. When our time was up at the park, we went straight to Floral Terrace, where we started the Family Photo section of the day. Prior to the wedding we talk to our clients about who they would like a traditional family photos with and who they do not. Thus insuring we move through the family photos quickly and efficiently. We uses various methods and professional lighting, such as soft boxes, hair lights and fill lights. 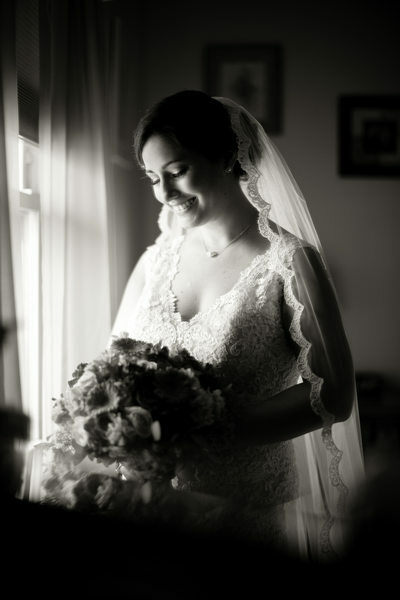 We try to bring studio quality lighting into every aspect of our wedding day photos. 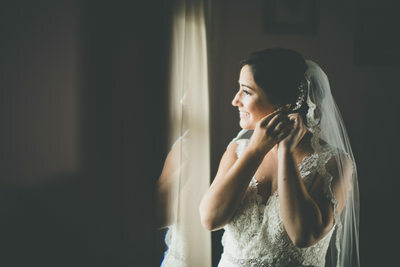 Once all of the formal photos such as the family photos, bridal party photos are taken we like to get photos of our couples in the actual venue. WE try to get a room shot, and use the various aspects of the venue. Jericho Terrace has a great lobby with a beautiful chandelier, a cool elevator and many other areas to take beautiful wedding photos.